The Environmental Data Initiative (EDI) was funded by the National Science Foundation (NSF) to accelerate curation, archiving, and publishing of environmental data. EDI provides a secure data repository and data curation support for ecological research projects with emphasis on NSF funded programs including Long Term Research in Environmental Biology (LTREB), Organization for Biological Field Stations (OBFS), Macrosystems Biology (MSB), and Long Term Ecological Research (LTER). The EDI Data Repository is an extension of the Provenance Aware Synthesis Tracking Architecture (PASTA) developed originally to house LTER data. EDI is a DataOne member node (www.dataone.org) and is listed in the Registry of Research Data Repositories (re3data.org). EDI supports and trains members of the environmental sciences community to archive and publish high-quality data and metadata. Members of the EDI team will give an overview of EDI’s mission and core activities (data repository, data curation and publishing, data model standardization, metadata pipeline, outreach and data management training). 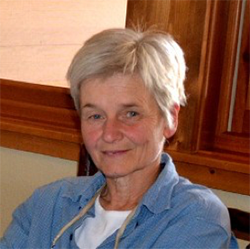 Corinna Gries is Principal Investigator of EDI and is based at the University of Wisconsin. Corinna leads the data curation, outreach and training activities of the project and can be reached at cgries@wisc.edu. Corinna is currently the lead information manager for the North Temperate Lakes LTER. 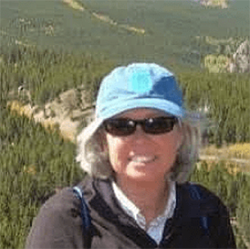 Margaret O’Brien is part of EDI’s data curation team with a focus on data model standardization and is based at the University of California at Santa Barbara. Margaret is currently the information manager for the Santa Barbara Coastal Long Term Ecological Research project (SBC LTER). 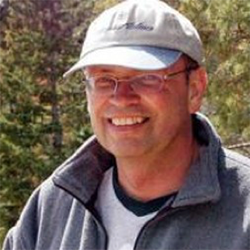 Duane Costa is a lead developer for the EDI data repository and data portal software and is based at the University of New Mexico. Duane holds a Master of Science in Computer Science from the University of Rhode Island. 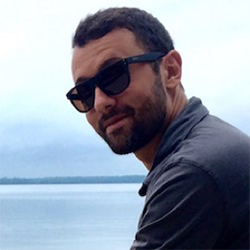 Colin Smith is a part of EDI's data curation team and works with data providers to clean, document, and submit their data to the EDI repository. He also works with the EDI community to develop data management software tools and helps run workshops and training events. Colin is based at the University of Wisconsin. Kristin Vanderbilt is an information manager with EDI and the Florida Coastal Everglades LTER. 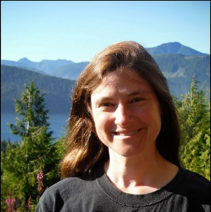 Her Ph.D. in forest biogeochemistry utilized long-term datasets from the HJ Andrews LTER, where she became interested in the management of ecological data. Kristin is especially interested in informatics capacity building, and has organized and presented in many information management training workshops in the US and internationally.